At Immanuel’s we understand the importance of providing a quality jewelry keepsake with a flair for you, the valued client! Doesn’t the special person in your life deserve the very best, don’t they deserve – “The Jeweler’s Jeweler”– Immanuel Jewelers. 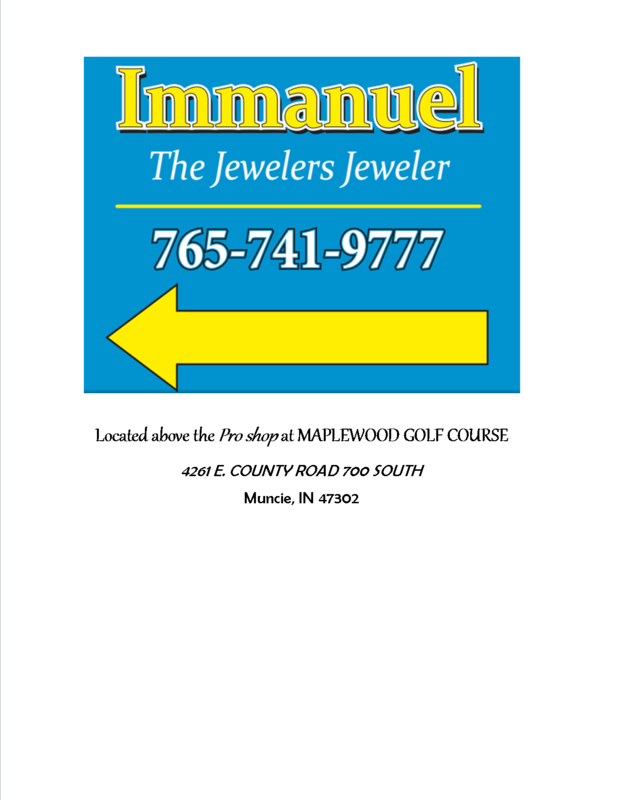 Immanuel Jewelers – “The Jewelers – Jeweler” – Our goal and expectation, is to provide the highest quality of product or service to our customers. Whether it is a simple jewelry repair or complex custom jewelry design serving the Muncie, New Castle and Central Indiana areas by appointment. We are committed to quality and service. For that purpose we use scopes and dental type equipment for more precision in stone setting. Furthermore, we offer laser welding service with over 16 years’ experience, allowing US the opportunity to work on your precious jewelry when others are not capable. Christopher Kordyl – our head jeweler, has been providing professional repair and design services to the industry for over 27 years. Guild level stores farm out some of their most difficult and challenging work consisting of setting stones, from micro pave’, up to and including setting 7 ct. diamonds. A typical comment from wholesale clients is: “ You make US look good” to “ We don’t have to worry about handing out a customer’s jewelry piece after you work on it”. 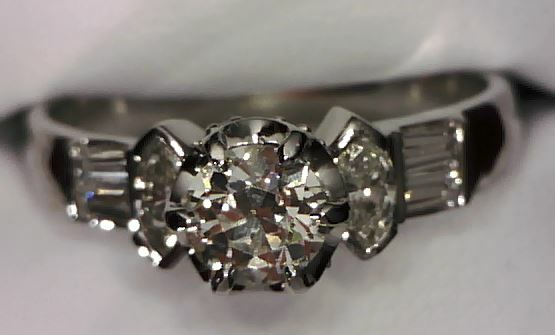 At Immanuel Jewelers – “We Strive for Excellence in Repair and Design”. At Immanuel’s – We understand the importance of and expectation to provide a quality product to you and your customer. We look forward to the opportunity to earn your business. From wax, to casting and setting stones !